The 2014 Addressing Homelessness conference was attended by around 200 people and was officially opened by Ms< Katrine Hildyard MP, Member for Reynell representing the Hon Zoe Bettison MP.  Speakers included: Professor Andrew Beer, Professor Chris Chamberlain, Dr Roseanne Haggerty and Dr Shelley Mallett. Andrew Beer has a long history of research in urban issues, including work in both metropolitan and non-metropolitan Australia. Professor Beer is an expert in urban economic development and has published numerous journal articles and two books on the topic. Much of this work has focused on the relationship between urban planning and the economic performance of cities. Professor Beer’s work also includes research on the housing and care needs of the older population in Australia including social isolation, urban regeneration, locational disadvantage, the growth of outer metropolitan areas, the needs of employers in less developed regions, and the supply of land for urban development. Professor Beer has also written on the impact of infrastructure on urban development. Professor Beer’s research partners have included: Urban Pacific, the City of Parramatta, the City of Onkaparinga, Planning SA; the Urban Development Institute of Australia (SA); and members of the urban development industry. In 2010 Professor Beer became the Director, Centre for Urban and Regional Planning, The University of Adelaide. Chris Chamberlain was Director, Centre for Applied Social Research, RMIT University, 2005 -2013, where he is now Emeritus Professor. Chris is the joint author of Youth Homelessness: Early Intervention and Prevention; Counting the Homeless 2001 and Counting the Homeless 2006. 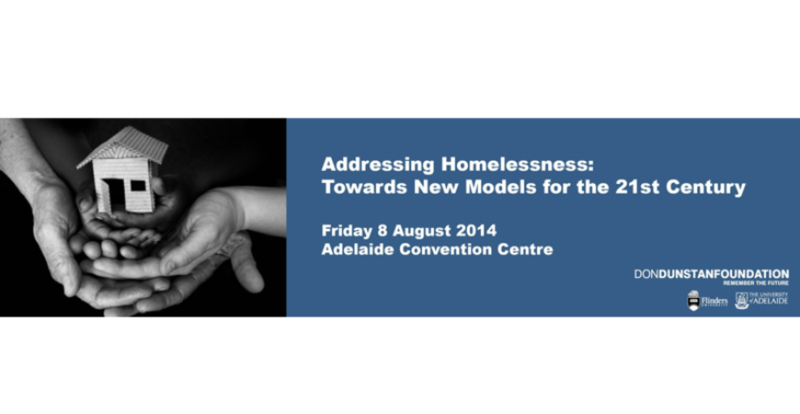 His new book Homelessness in Australia: an Introduction will be published by New South Publishing in September. Rosanne Haggerty is the President and Chief Executive Officer of Community Solutions. She is an internationally recognised leader in developing innovative strategies to end homelessness and strengthen communities. In 1990, Rosanne founded Common Ground Community, a pioneer in the development of supportive housing and research-based practices that end homelessness. To have greater impact, Rosanne and her senior team launched Community Solutions in 2011 to help communities solve the problems that create and sustain homelessness. Rosanne is a MacArthur Foundation Fellow, an Ashoka Senior Fellow and a Hunt Alternative Fund Prime Mover. In 2012, she was awarded a Jane Jacobs medal for new ideas and activism from the Rockefeller Foundation. She serves on the boards of the Alliance for Veterans, Citizens Housing and Planning Council and Iraq-Afghanistan Veterans of America. Shelley Mallett is the General Manager of the Research & Policy Centre at the Brotherhood of St Laurence in Melbourne and a Professorial Fellow in Social Policy, School of Social and Political Sciences at the University of Melbourne. She has worked extensively in academia and within the Community sector. Shelley has led and collaborated on a wide range of research projects and evaluations including Project I, the first cross-national longitudinal study of homeless young people to be conducted in Australia. Shelley sits on a number of government and sector reference groups, serves as a board member on The Council to Homeless Persons and is a member of the Victorian Drug and Alcohol Prevention Council. Towards New Models: What can we learn from the Journey to Social Inclusion (J2SI) model? Towards New Models: What can we learn from the Journeys Home Longitudinal Study?